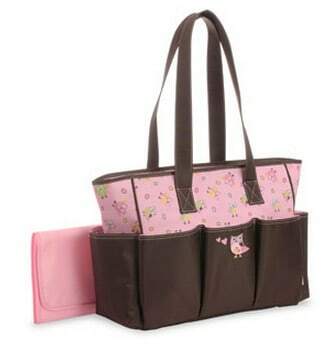 The Baby Boom Tote Diaper Bag, Owl is on sale for $15.10 at Walmart.com right now. That's 25% off the list price of $19.96! Shipping is FREE if you choose ShiptoStore!